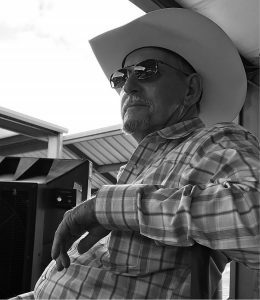 Garlin Haley went to be with his Lord and Savior on Tuesday, Nov. 20, 2018 at home in Seguin surrounded by his loving family. He was born in Dale Texas to Clara and John Thomas Haley on Jan. 27, 1943. He is survived by his loving wife Ruth Haley of 48 years, son John Garlin Haley and wife Kimberly of Cost ,Tx, daughters Donna Haley of Seguin, and Lisa Haley-Lamza of Kosciusko, Tx and loving niece Kerrie Gore and husband Timothy Gore of Danbury, loving brother in law Robert Staton of Seguin, nine grandchildren and five great grandchildren, brother Marlin Haley and sister Elizabeth Holder and many nieces and nephews whom he adored more than life itself. He is preceded in death by his parents, brother Alvin Haley and sister Mary Lee Schawe. Services will be held in Lockhart at Thomason Funeral Home. The viewing will begin at 10:30 a.m. with services to follow. He will be laid to rest at the Lockhart Cemetery. Pallbearers: Robert Staton (Honorary Pallbearer and a.k.a. Little brother), Alvin Haley (nephew), Chris Haley (great nephew), Charlie Staton (nephew), Devin Gibson (grandson), Jayden Herbold (grandson), John “Johnboy” Salter ( nephew /little buddy), Lupe Valdez (friend), Little John McCumber (friend).  To view and sign the guestbook, visit www.post-register.com/obituaries/Garlin-Haley.